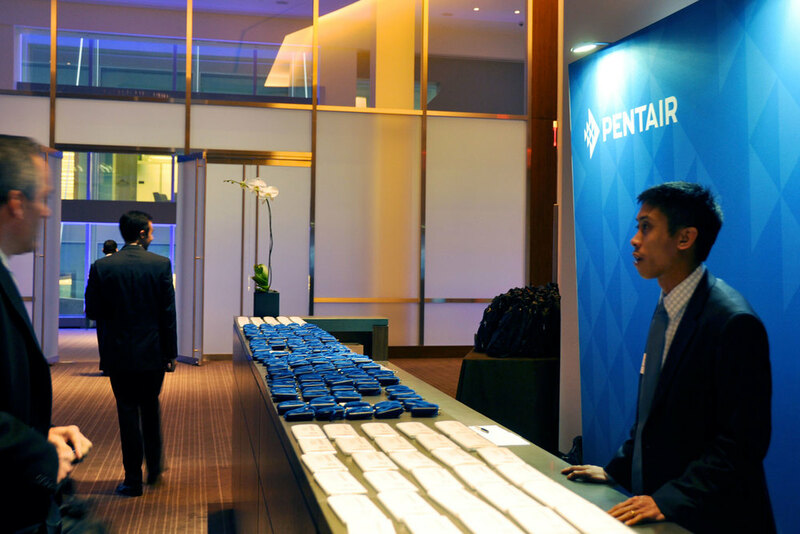 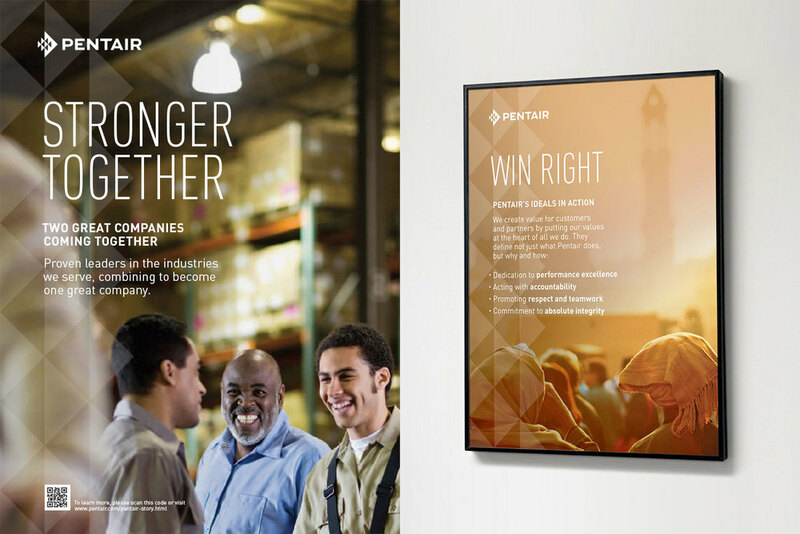 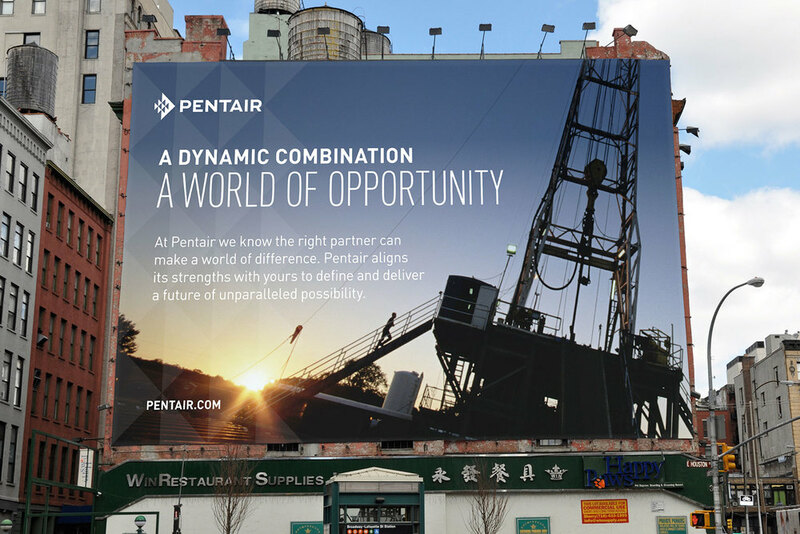 Following the merger, Pentair held its annual Investor and Analyst Day, a special event for Wall Street media, key influencers, and stakeholders. 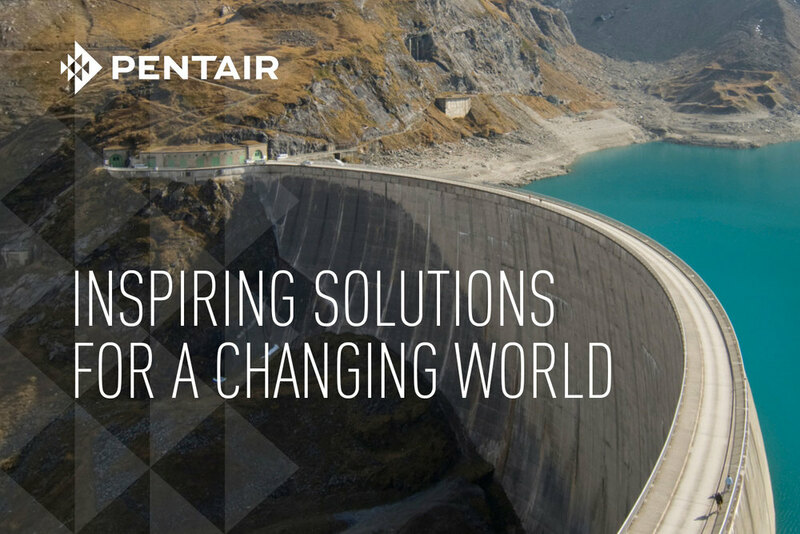 The event provided a forum for Pentair to discuss its financial, operational, and strategic plans for the year ahead. 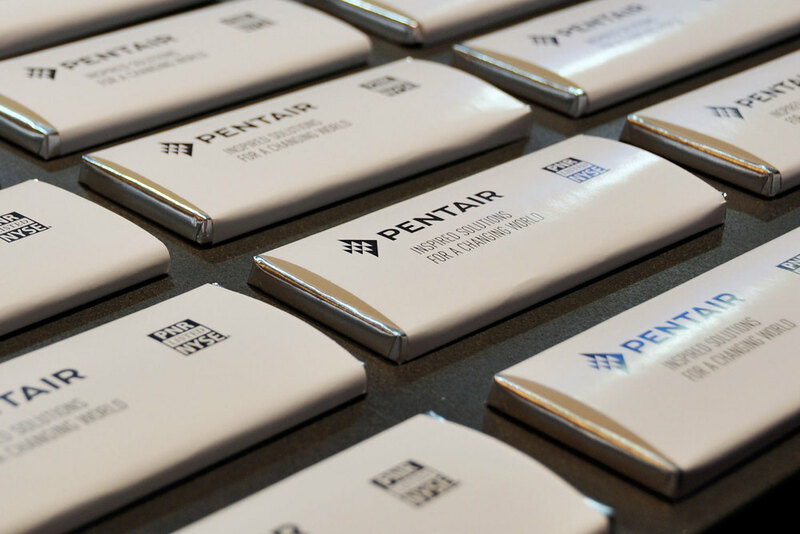 Multi-colored panels provided an overview of Pentair's industry solutions and the sectors that they serve. 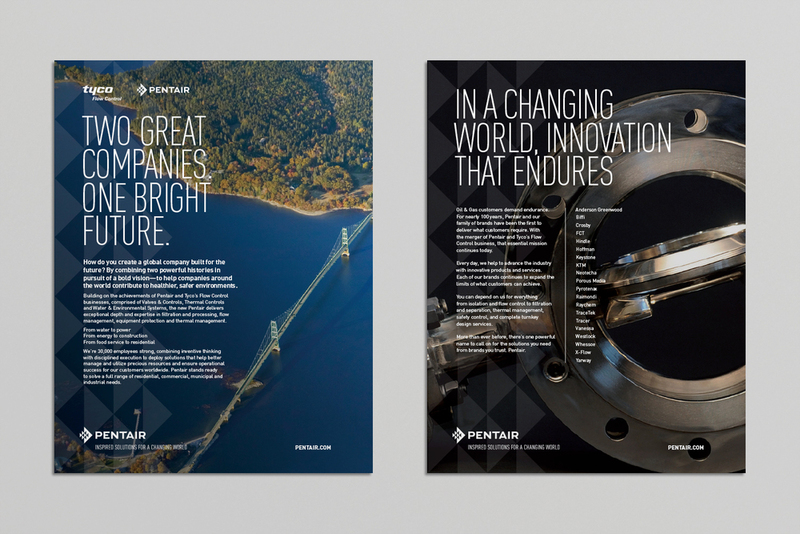 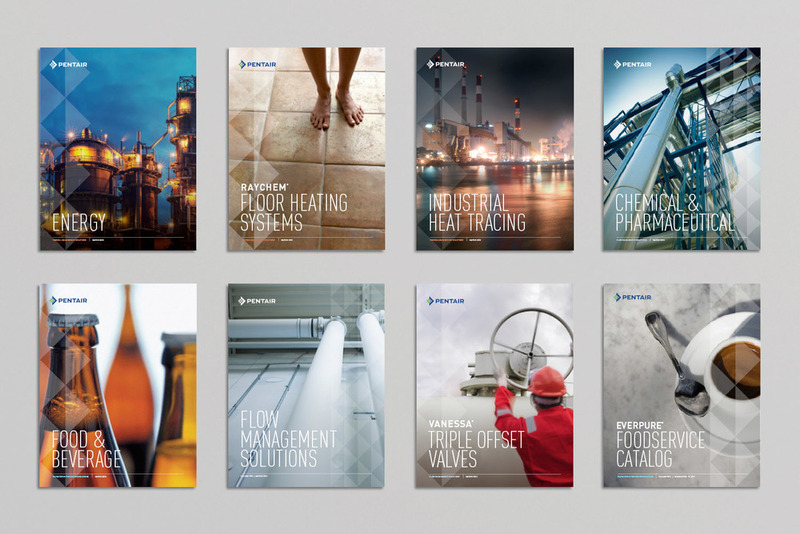 The exhibit incorporated informative case studies and video presentations championing the advantages of Pentair solutions.